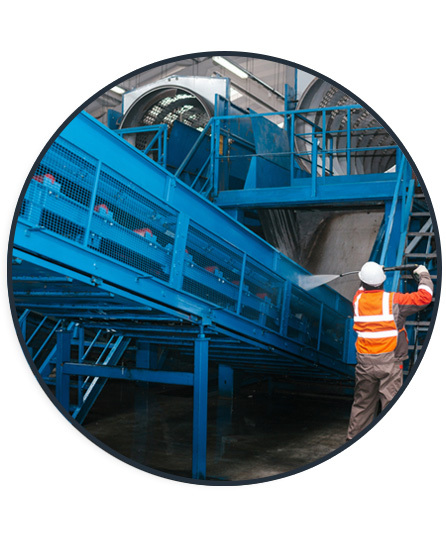 Foul odour emissions are a concern for companies involved in recycling or waste processing as well as many other industrial processes. Ensuring odours do not impact local communities is a key issue. Cleaning, filtration and chemical dosing cannot control the source of the odours whilst masking fragrances can be more unpleasant than the original problem. Attempting to mask these odours will simply not work and can make the environment much more unpleasant with the combination of bacteria waste odours, rotting matter and fragrances. Dax Airscience have a range of products suitable for high odour environments that allows for odour control in large enclosed spaces. Not only will odours be eradicated at source, but operating costs will be cut while still keeping the neighbours happy. 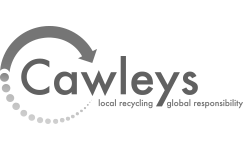 Our completed UK projects include a waste transfer station of 12,000m2 which processes over a thousand tonnes of household waste a day. They received in the region of five hundred odour complaints a month from local residents. After AIRsteril was installed there was no exterior odour detectable and all genuine complaints were eradicated overnight. All AIRsteril units utilise our unique combination of 5 technologies. They eliminate unpleasant odours and control harmful bacteria and viruses 24 hours a day, 365 days of the year. 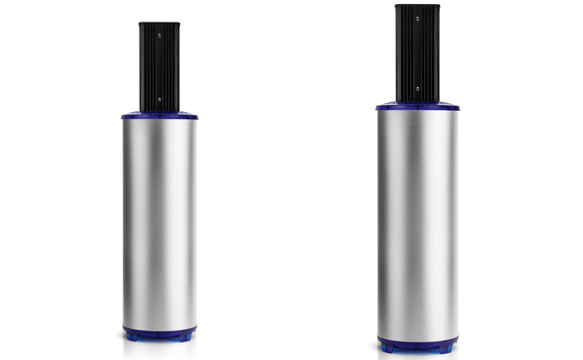 The MT75 is designed for ongoing odour clearance and microbial control in a high contamination environment. Units should be mounted as high as practical for best operation, air is passed through the unit via custom thermal technology to ensure the perfect dwell time within the treatment chamber, the purifying air from the unit will fall through the air clearing contamination as it moves, finally penetrating into the odour source itself. DAX Airscience has already resolved a variety of odour problems in the harshest environments and is proven to be a cost-effective, alternative to other waste processing odour control options. We utilise technology which is scientifically proven to break down odour both in the air and at source meaning it will always work. Independent tests showed an average of 78% odour reduction inside the containment building which translates to no perceivable offensive external odours. Additionally, the technology constantly reduces microorganisms both in the air and on surfaces there is the added benefit of a healthier, infection-controlled environment for all. "The AirSteril units proved to be a massive hit with our client. These are now fitted in all washrooms around the centre."